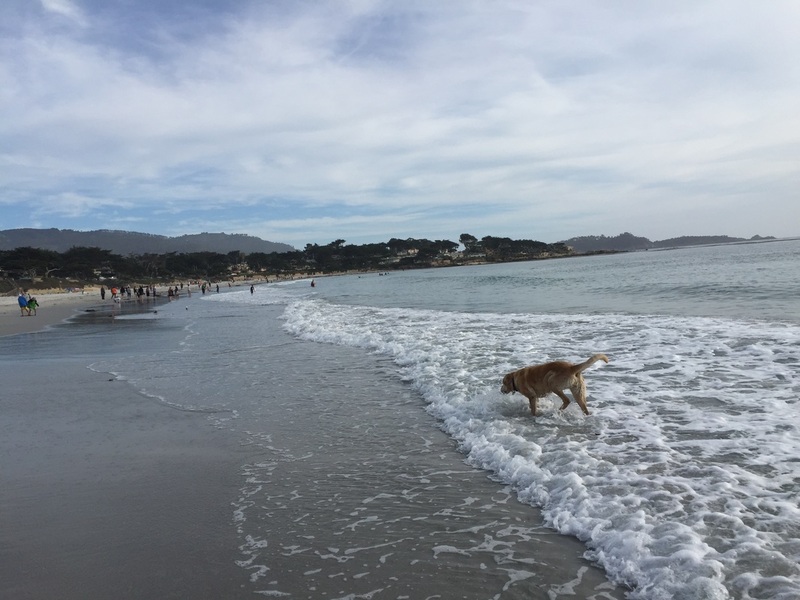 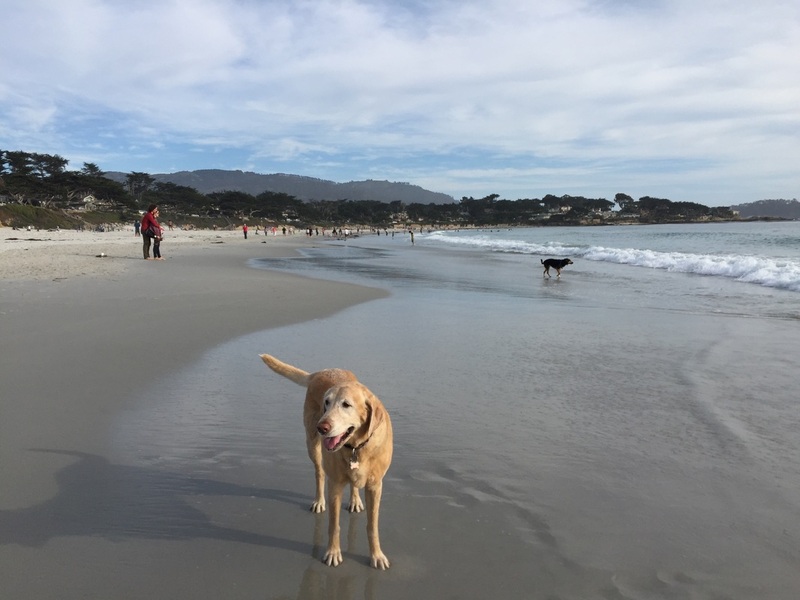 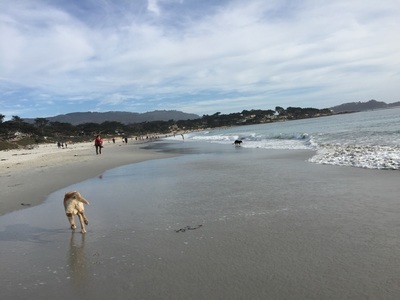 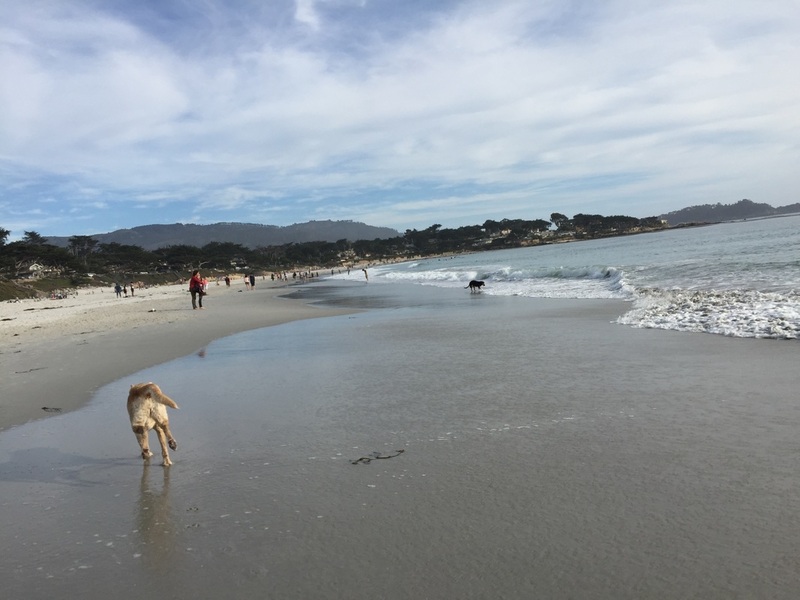 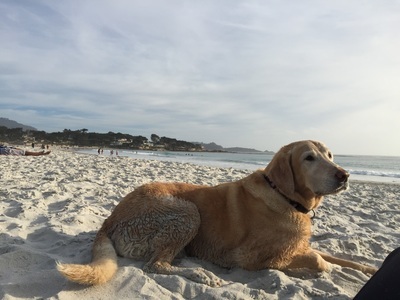 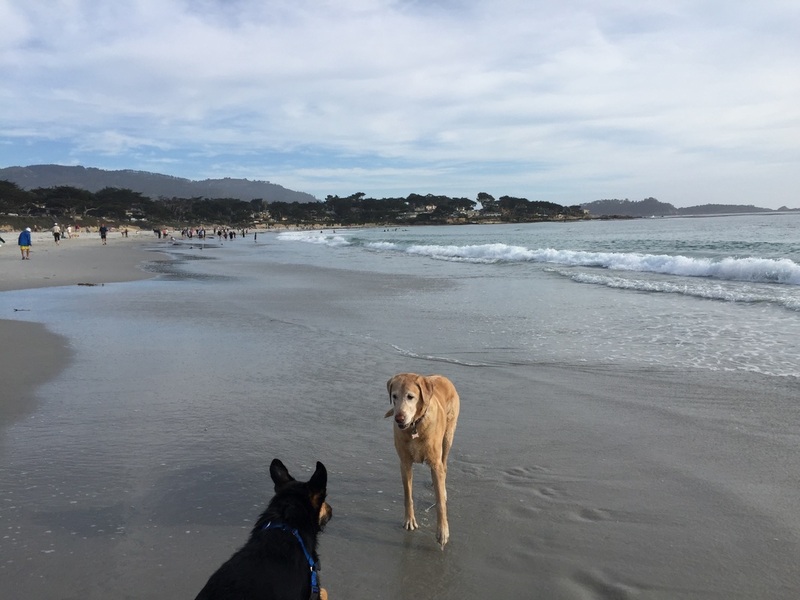 Description: This is my favorite beach because it’s off-leash, it has beautiful views, it’s clean, has powdery soft white sand, gentle waves and friendly dogs. 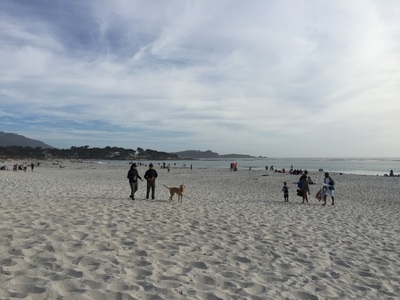 This is a very large beach, so if you can’t find parking at the main lot, you can probably find parking in the neighborhood further down. 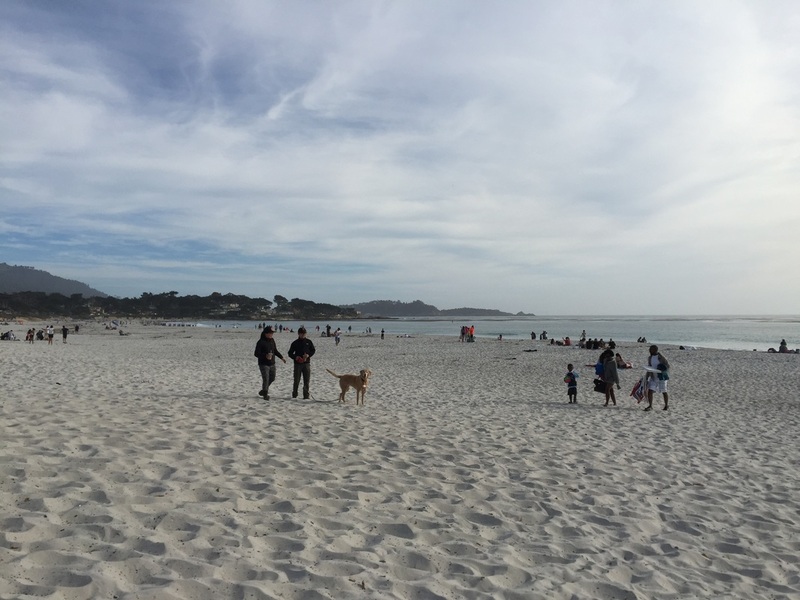 There are multiple sets of stairs leading down to the beach.